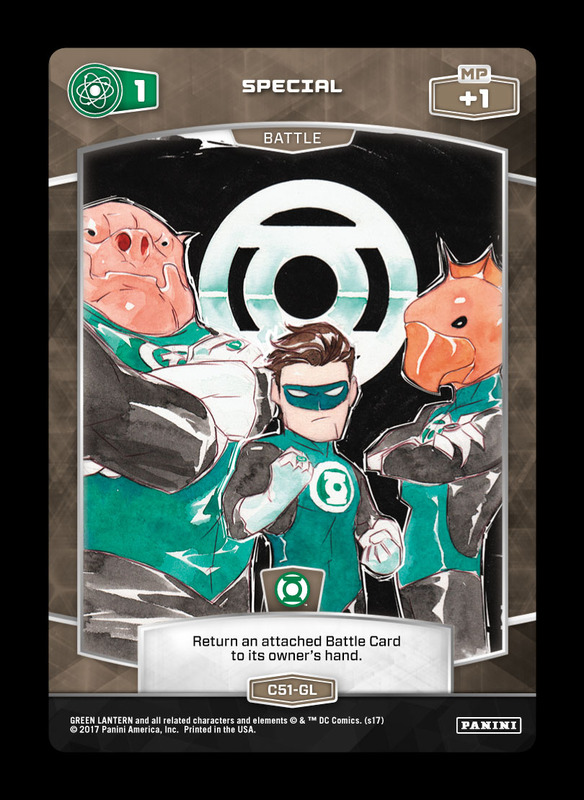 Deck Tech 7.0: A Handful! 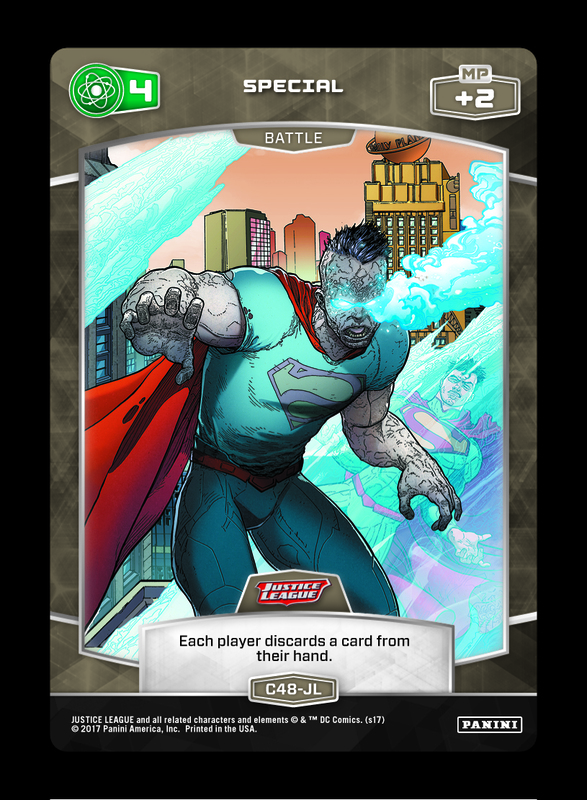 This week’s Deck Tech takes a look at one of the top performing archetypes in the current environment! 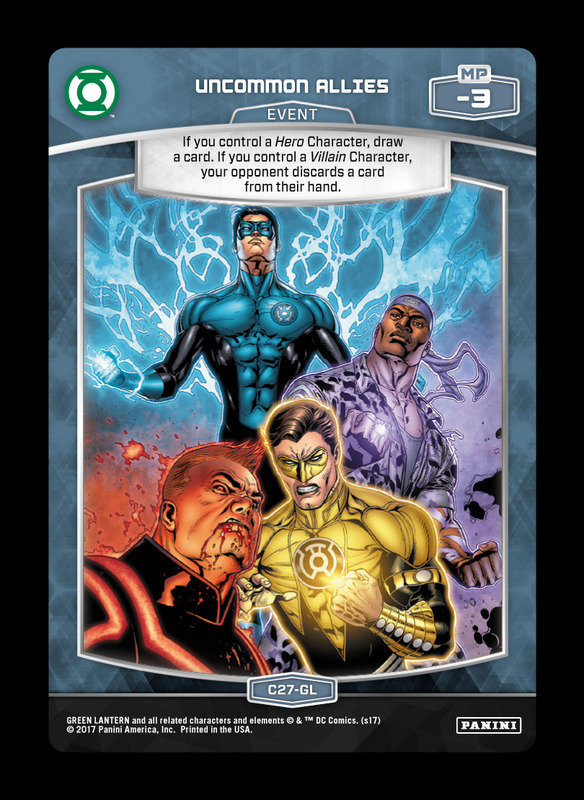 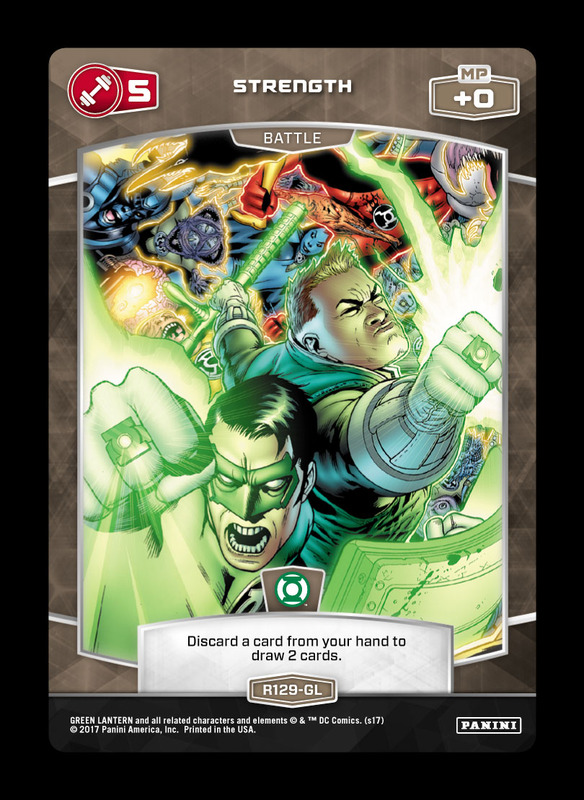 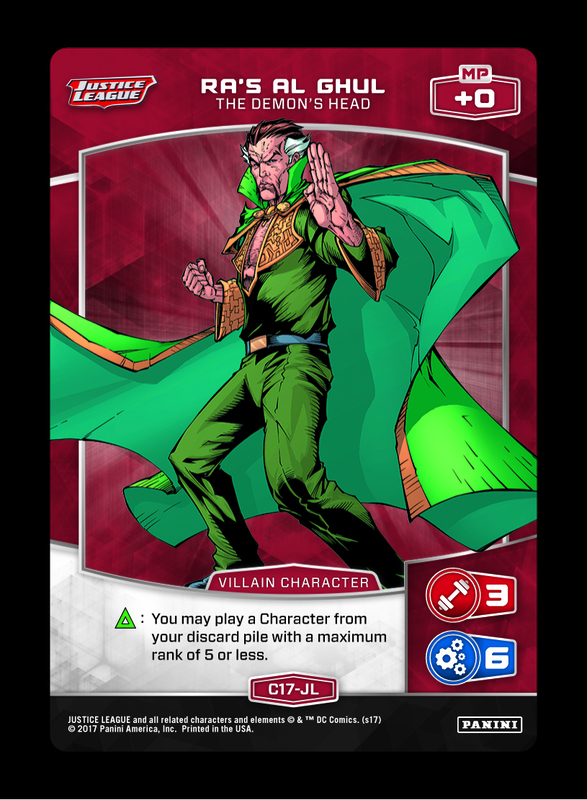 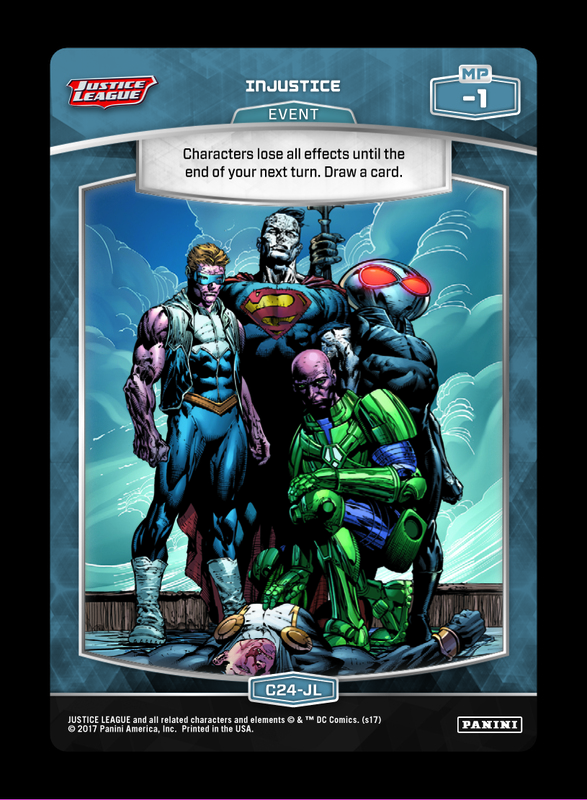 As we enter the final weeks of the Green Lantern metagame, the next two Deck Tech builds will offer a sampling of some of the strongest archetypes to date. 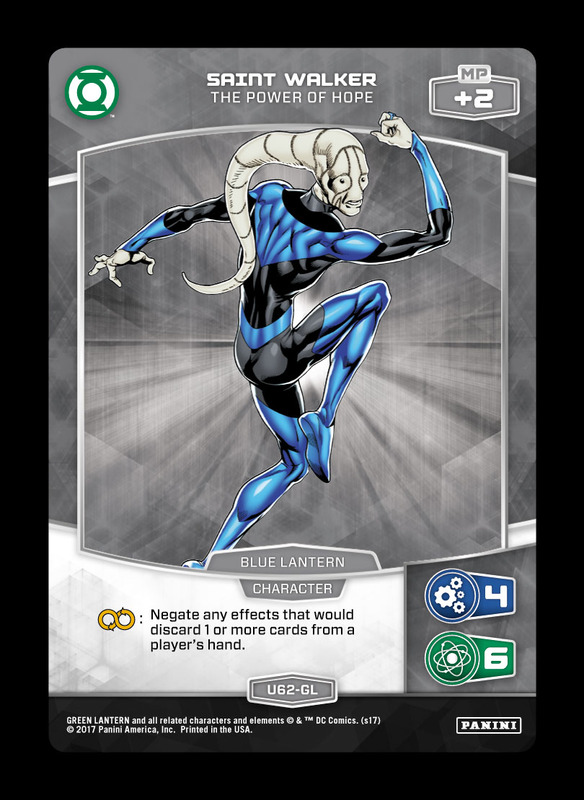 As always, the next expansion set will provide limitless opportunities to create new entirely new deck types – but currently existing decks will continue to function (or even gain additional tools)! 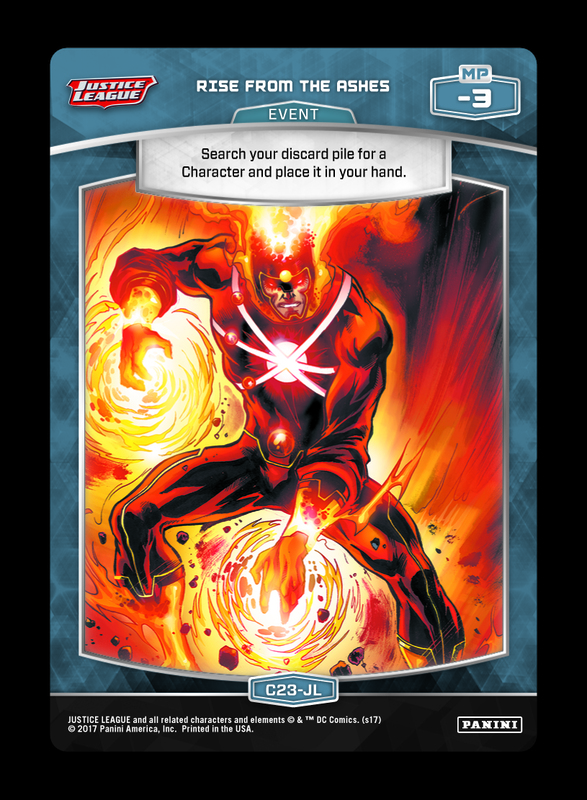 Today’s Strength based discard deck will continue as a core theme throughout future formats, so familiarize yourself with its main concepts to prepare yourself for the first season of Organized Play! 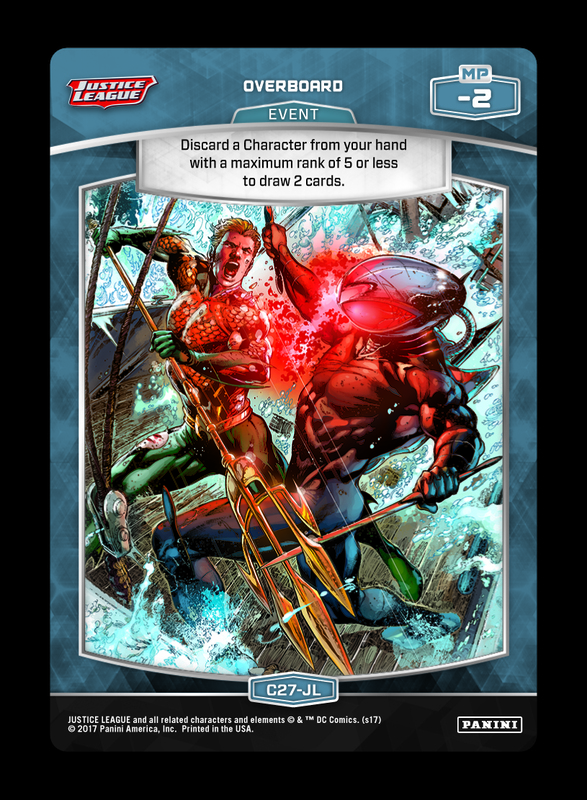 Darkseid’s effect and 7 Strength can create significant pressure on your opponent’s hand, followed by Sinestro further taxing their options. 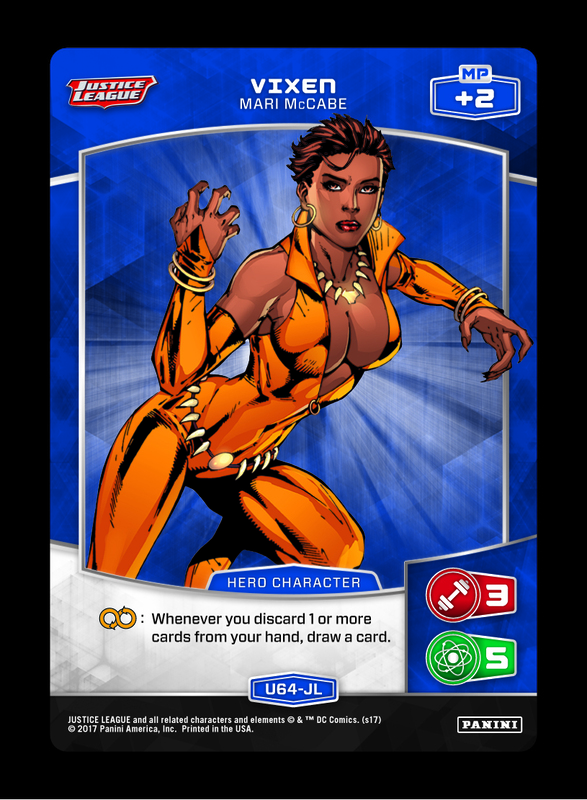 This Strength shell keeps up its own hand advantage through Vixen. 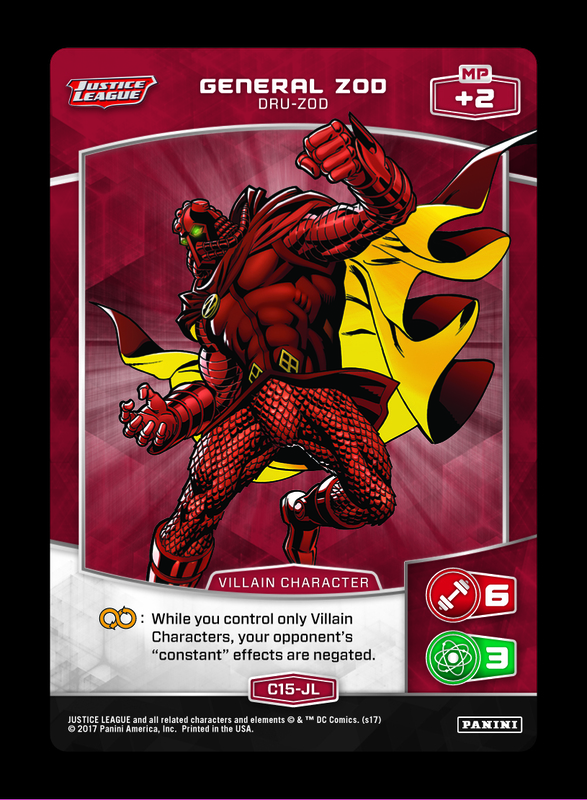 The 4 Special adds on even more pain for the opponent, while Vixen can recover from its drawback. 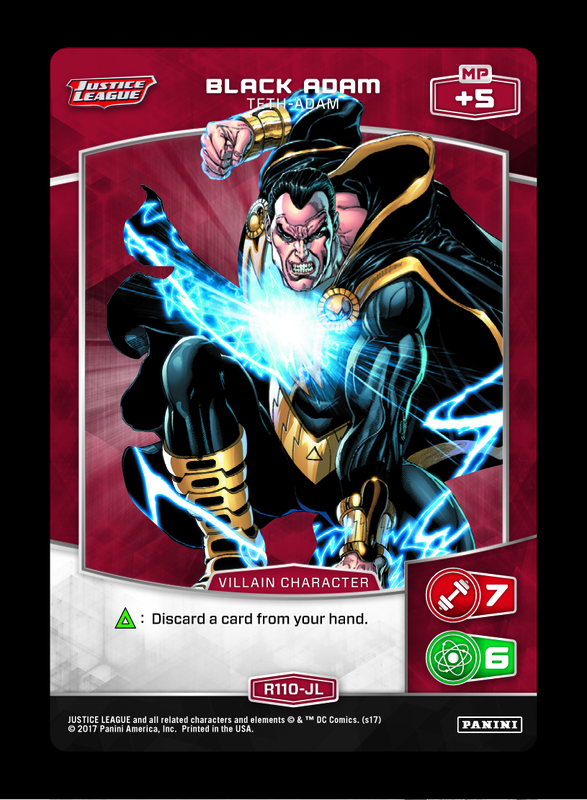 Vixen also has excellent synergy with the other rank 7 beatstick in the deck, Black Adam. 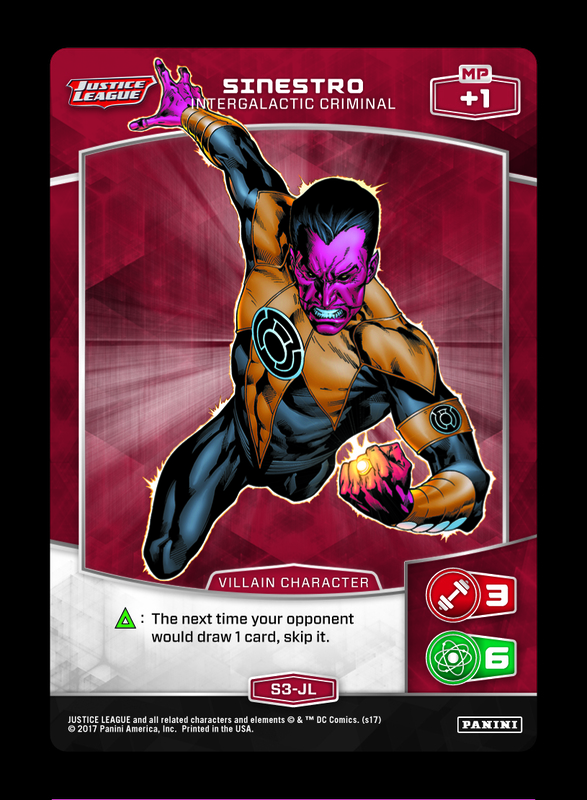 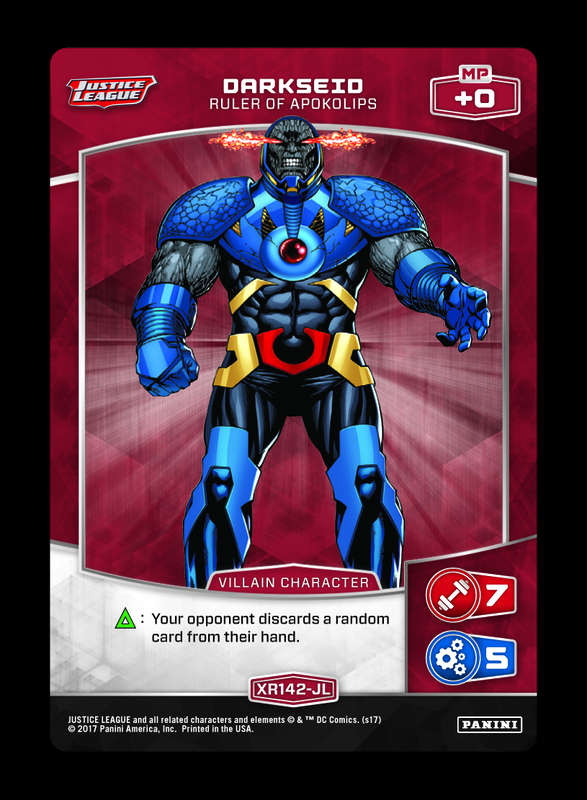 Joke’s On You, Overboard, and Uncommon Allies both have the potential to put you even further ahead on card advantage, while Rise from the Ashes can bring the Vixen engine back online (or drop a backbreaking Darkseid). 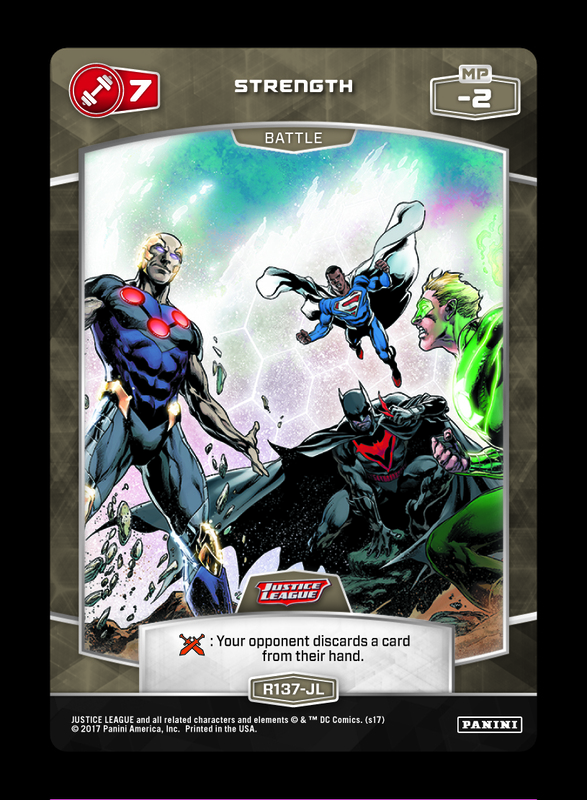 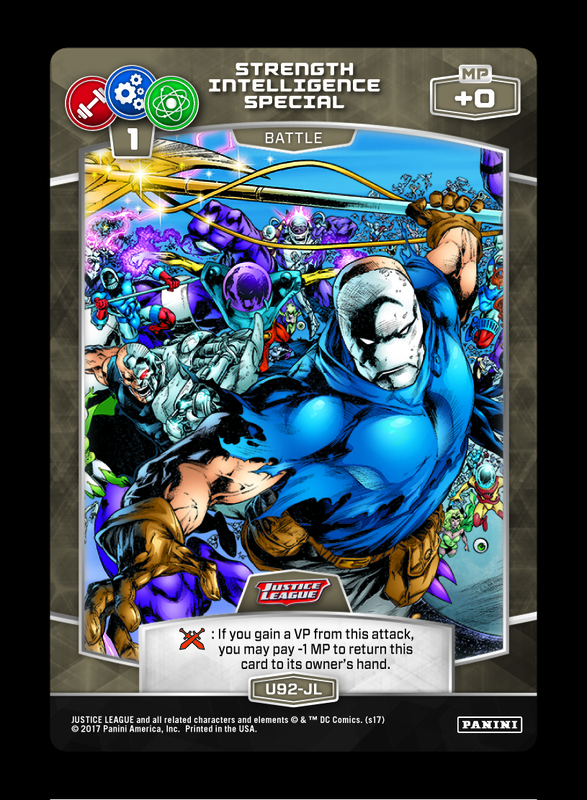 The Battle Cards emphasize discard effects for maximum synergy with Vixen, while the 1 Special aims to recur an attached 4 Special (or 7 Strength if it is defended by a Character that can survive it…such as the upcoming Titans!). 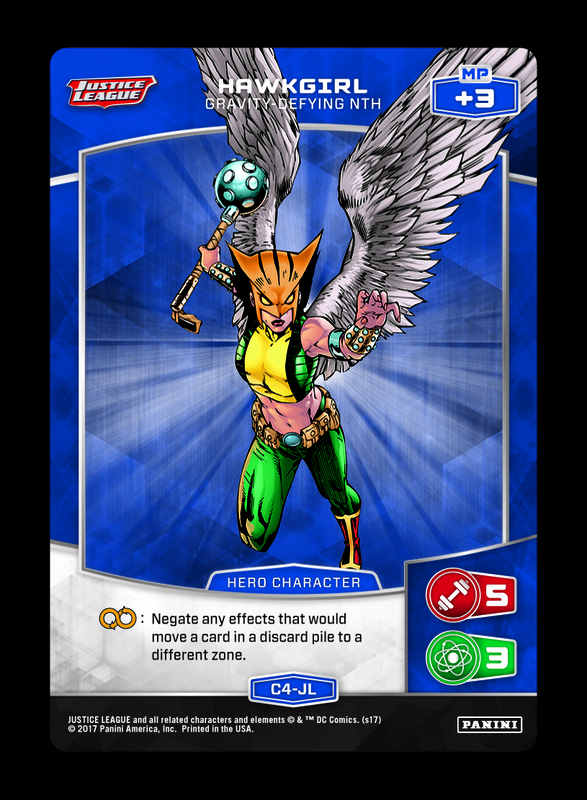 Events that answer troublesome Characters such as St. Walker or Hawkgirl (by KO’ing them, bouncing and then discarding them, negating them, etc). 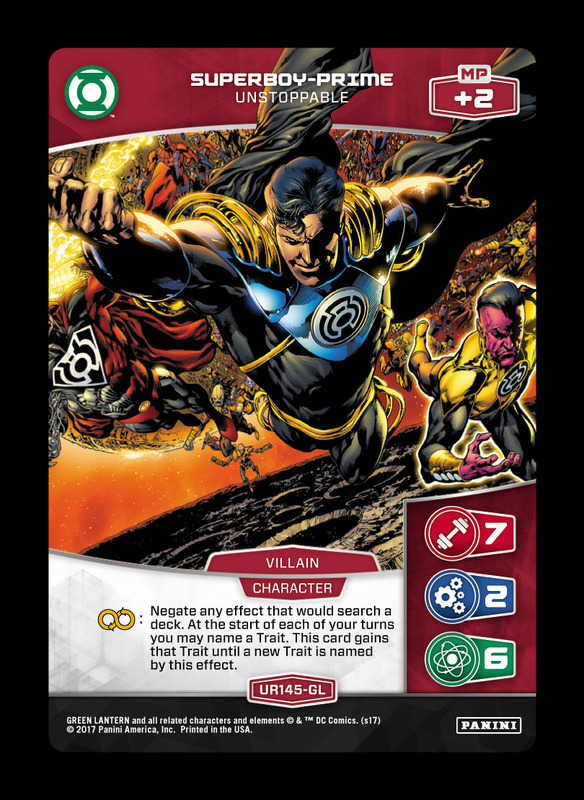 Injustice may seem counterintuitive, but it enables Black Adam without Vixen and can be a strong followup to Darkseid or Sinestro. 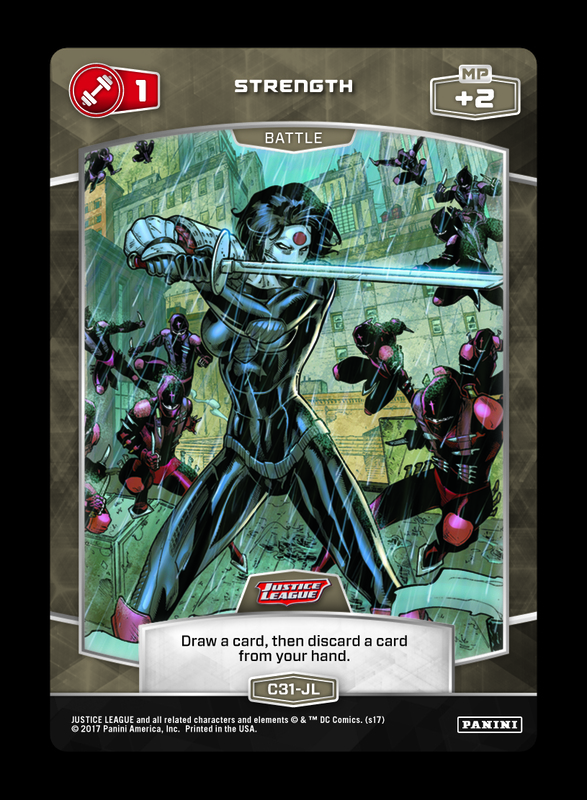 Next Tuesday, watch for the final Deck Tech of this environment – and then spoiler season for Attack on Titan takes over on March 2nd! 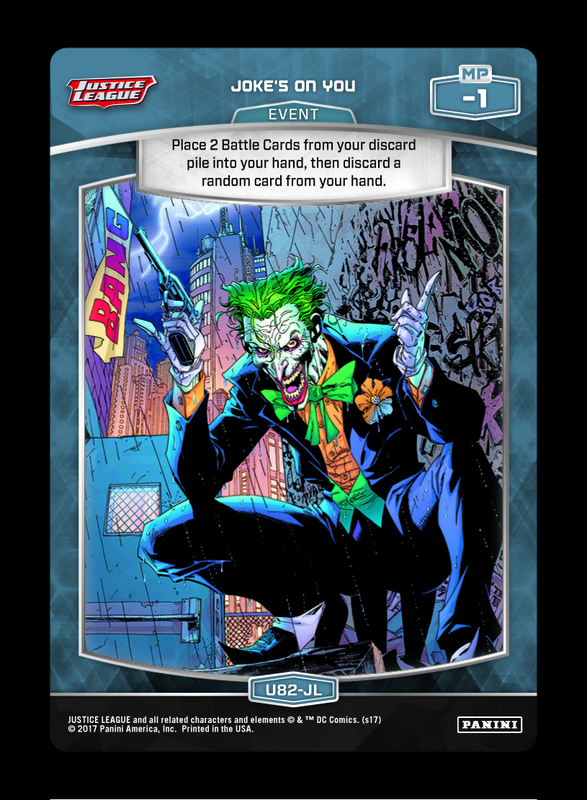 Check back on Friday for more news and notes, including more set themes from AoT. 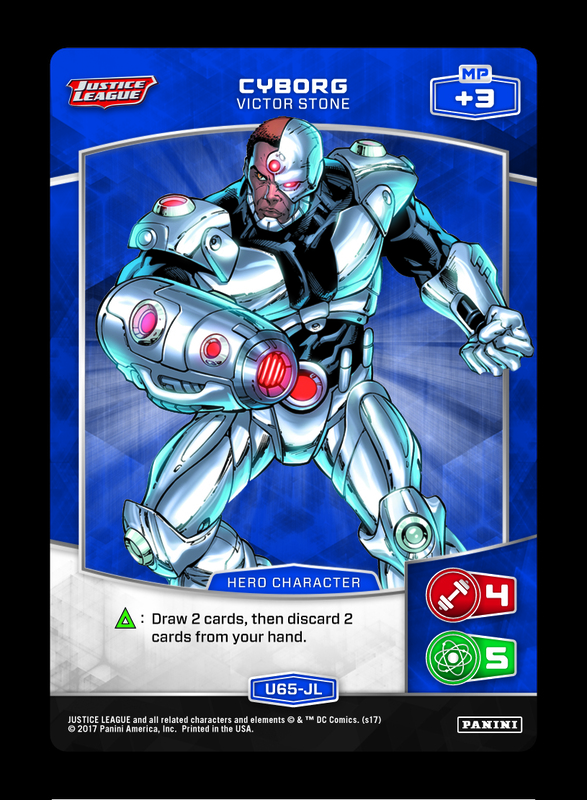 Four for Friday: Titans Draw Near!